Before we look forward to 2013, we wanted to take one last look at the highs and lows of PR from 2012. 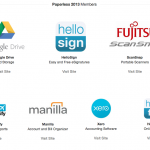 Have a look at some of the note-worthy learnings from the year gone by. This article was based on the article “Year In Review: PR Wins & Sins” from On The Fourth Floor. Mistakenly, this article originally appeared uncredited on our site. We take content ownership very seriously, and maintain a strong belief that credit should be given where credit is due. Our deepest apologies to those at rock-it promotions, and to owner Deb G.
Everyone is familiar with McDonald’s, but there are definitely questions of where their food comes from and what is actually in it. 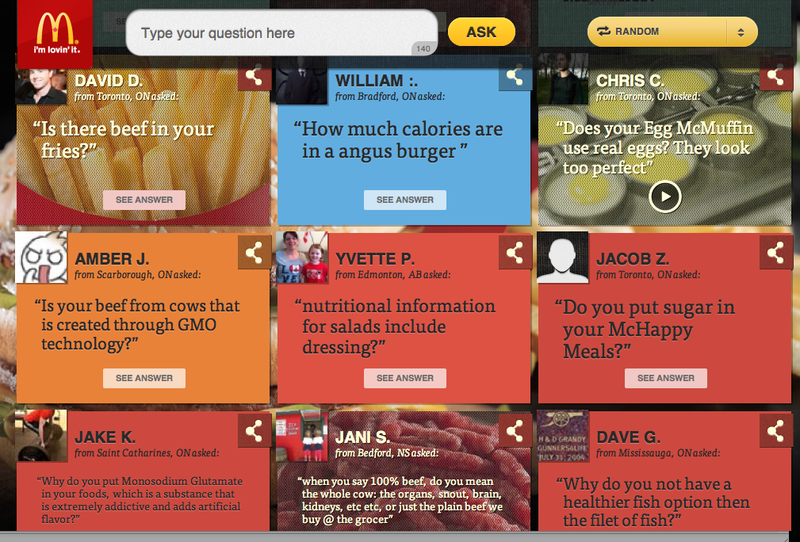 To address the negative press surrounding their brand in 2012, McDonald’s launched the ‘Our Food, Your Questions” campaign. Customers & critics were encouraged to send in questions that were then answered by the McDonald’s team. Sure some of the answers see to be delivered with an all too happy tone, but the sheer honesty and transparency of this campaign made it an all around winner in 2012. 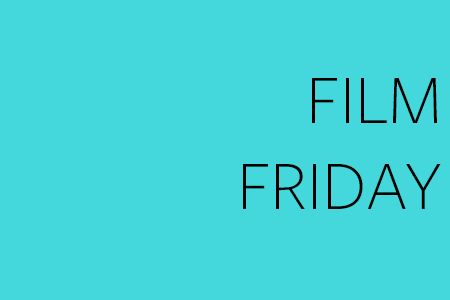 This year marked the 50th anniversary for the James Bond franchise and the release of their highly anticipated movie, ‘Skyfall’. 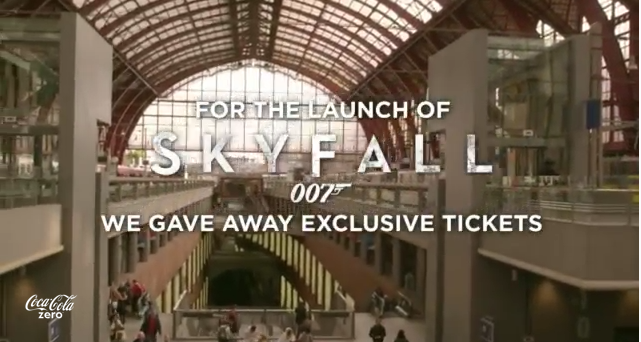 To capitalize on the popularity of the franchise, Coca Cola came up with a way to get people pumped and feeling like a secret agent themselves, all in the name of free tickets to Skyfall. 70 seconds to reach platform 70? Not a problem for the guys in this video! 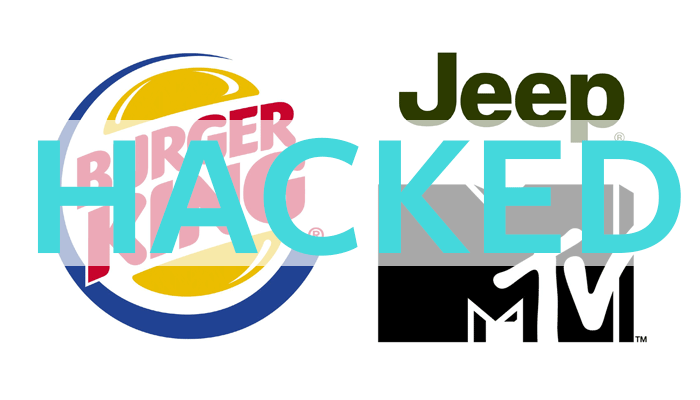 What a great way to create word-of-mouth buzz for two of the most recognized brands in the world. PR win of the year has to go to LEGO. Over the years, we’ve all fallen in love with a specific commercial product: be it a pair of shoes or a favourite shade of lip gloss. Over time the product gets used up, or even falls apart – so we attempt to replace it, only to find out it’s been discontinued. This was the story for James Groccia, an 11-year-old with Asperger’s Syndrome, a form of autism. James is a part of a LEGO play group that helps him learn to socialize with kids his own age. 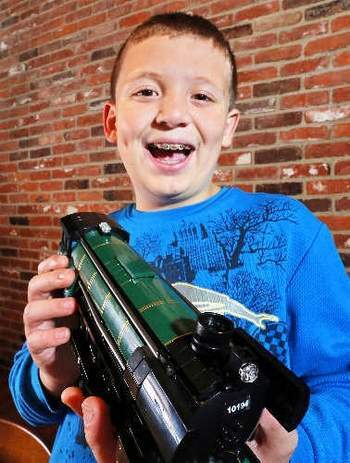 So when James saw LEGO’s Emerald Night Train Set, he began to save his money and two years later he finally had enough. Unfortunately by that time, the set had been discontinued by LEGO and sellers on eBay were charging way above the original price. So James decided to write LEGO and explain his whole situation. Lo-and-behold, what arrived just in time for James’ 11th birthday but the Emerald Night Train Set. If that story doesn’t warm your heart, we don’t know what will. So for all the good PR stories last year, there had to be the ones that made us cringe. Here are a couple of the examples not to follow. So we all did silly things when we’re teenagers, even at our first jobs. The thing is, we usually didn’t go too crazy, and we probably tried to be super discreet about it. 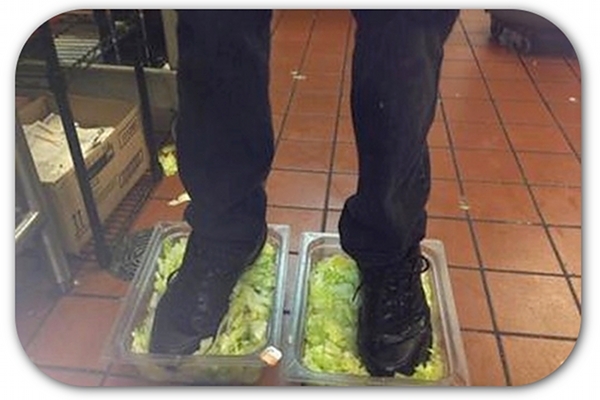 Not so for some employees at Burger King. 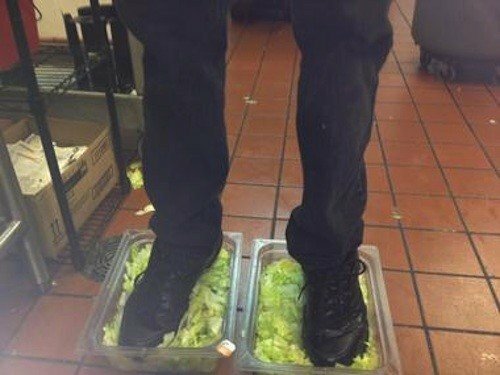 Not only did someone decide it was a good idea to stand in the lettuce bins, but they had someone take a photo AND post it to social media! Needless to say, the employees involved were caught and fired for this one. Hurricane usually means secure everything and get somewhere safe for the duration of the storm. 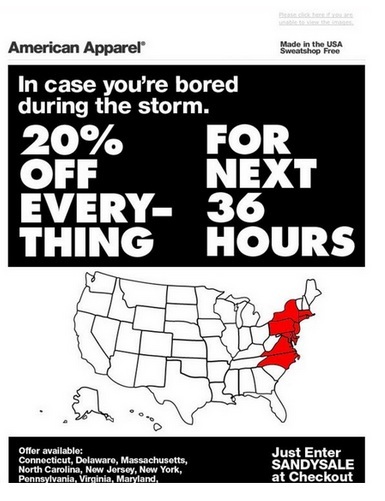 Not, “Oh look one of my favourite retailers is having a killer sale, better get on that!” That’s right, during Hurricane Sandy American Apparel decided it was a good idea to have an online sale. And the language they used in their advertising for the sale wasn’t what we call……… empathetic. 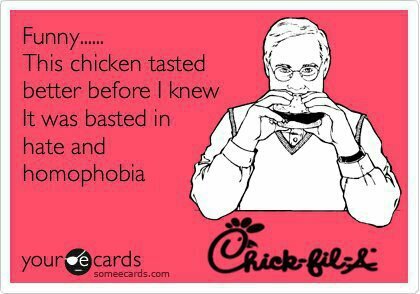 President and CEO of Chick-fil-A made it pretty clear this year that he holds a homophobic & anti-gay marriage stance. With a little digging it came to light that the Chick-fil-A charity, WinShape Foundation, perpetuated this stance with large donations to political organizations that are also opposed LGBT rights. This stance enraged Americans, driving them to stand together against Chick-fil-A, mayors of Boston & Chicago pledged to not allow any new franchises to open in their cities and San Francisco’s mayor warned the chain to stay away from them altogether. The company released a statement saying that any support of anti-LGBT organizations has since stopped but there is apparently no clear proof of this. 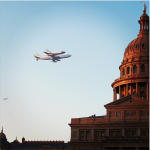  A Picture’s Worth A Thousand Words: Instagram’s 2012 in Review  Paperless in 2013? Here’s Why It’s Possible!